Thanks to my friend Patrick for telling me what kind of flower this is. It is called echinacea. 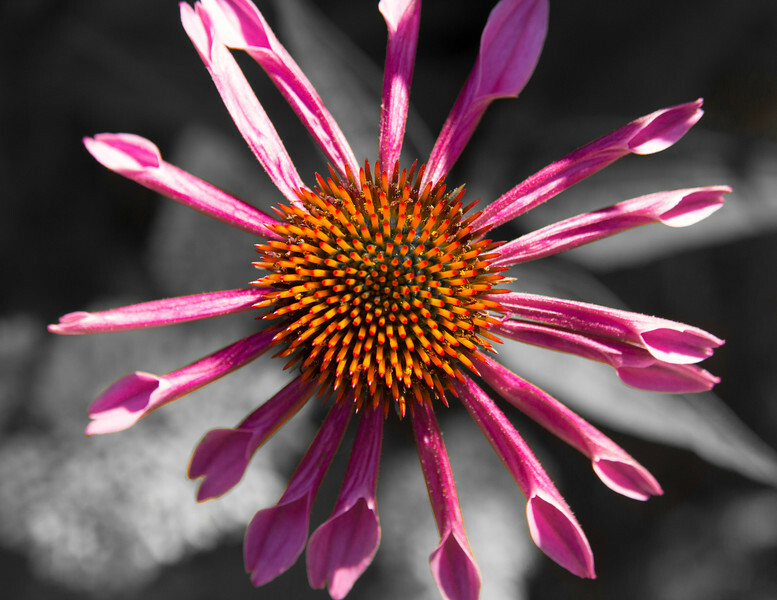 The common name is purple coneflower.